This past weekend, I went on a very special trip. A girl’s trip to Charleston. Without the family. All of us left our husbands and kids home and flew off to enjoy ourselves without wiping noses, making lunches and tucking little ones into bed. (not that we don’t love our children dearly ;)) We had 3 days to explore and discover what to do in Charleston. Charleston is not only full of history, but also full of the most amazing food I think I’ve ever had. And the most amazing drinks. And the most amazing houses. And several amazing hotels. It is an absolutely amazing city. No question. Belmond Charleston Place. Belmond is a luxury brand and own many, many hotels and resorts around the globe. 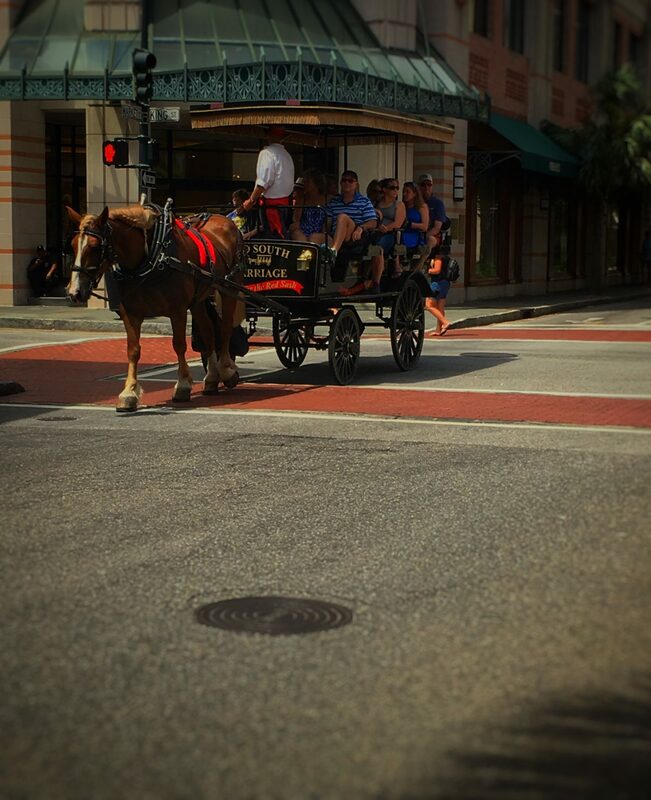 Charleston Place is located in the heart of downtown Charleston, near stellar shopping, restaurants and countless historical sites. When we walked in, we were blown away. 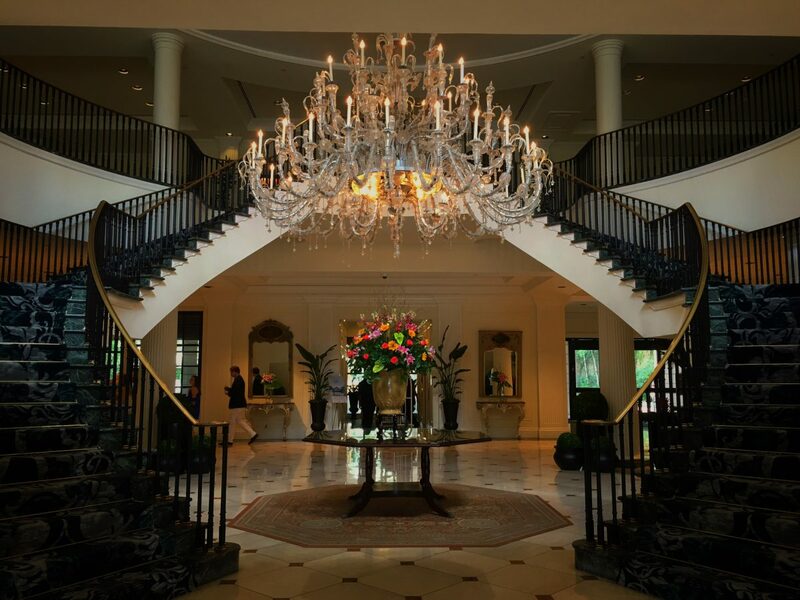 Luxury and southern charm come together and the lobby alone is an architectural wonder. Wonderful reception and great concierge make this a must stay. Initially I wondered if it was a family friendly hotel because of the definitive 5 star feel, but I immediately saw tons of families in the restaurants and pools. 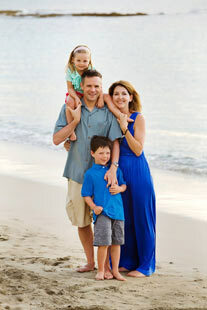 Clearly, Belmond Charleston Place welcomes families. Not only is the hotel itself amazing, it also houses a Forbes 5 star restaurant, Charleston Grill. This was my first non-family trip in a while, so it definitely had a different feel. There are so many things to do for both families and friends. On our first day in the city, we did a ton of walking. 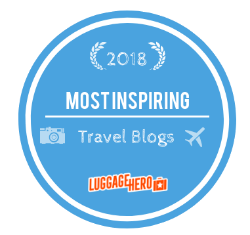 Taking a few hours to meander around the streets, checking out the cobblestone streets, historical homes and first class boutiques is a perfect day. Take a day to wander on your own and find your way through the city. It’s only 4 square miles and it’s filled with some of the most interesting architecture in the United States. Charleston Preservation Society takes the history of the city very seriously and has preserved it amazingly well. Most of the historically significant buildings have a plaque on them describing who owned the home and what year it was built. Even without an organized tour, you can learn a lot on your own. We went with Oyster Point Walking Tours, led by the charming Palmer. She has lived in Charleston for 13 years and really knows her stuff. Check out the historical City Market. The city market is one of the oldest public markets in the United States, dating back to 1804, and still runs today. Filled with entertainment, food makers and artisans, one could spend an entire day in here. 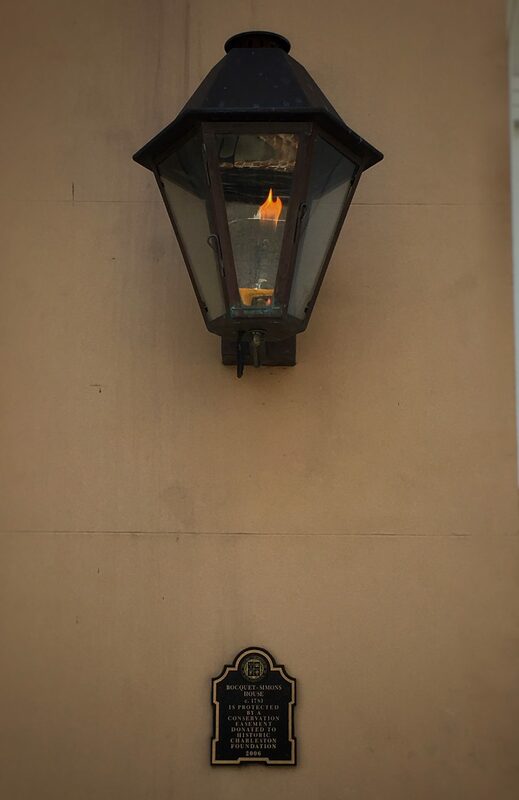 It’s a great place to experience the cultural feel of Charleston and has the bonus of The Planters Inn right across the street. The rooftop bar is perfection. Take a boat tour. Charleston is right on the water and the harbor holds a lot of cultural significance. A harbor tour is an interesting take on a history tour and very fun. Hoping on an 80-foot boat and touring the city by water gives you a unique perspective and different views than a city tour. Try Charleston Harbor Tours and see Ft. Sumpter, the houses along the Battery, churches and dolphins. Tour a plantation. This is a controversial subject and not everyone agrees that people should visit places where people were treated so inhumanely. However, I disagree. Cotton plantations, indigo and rice plantations were the economic hub of the south and learning how everything worked is fascinating and humbling at the same time. Want to really think about and reflect on your life? 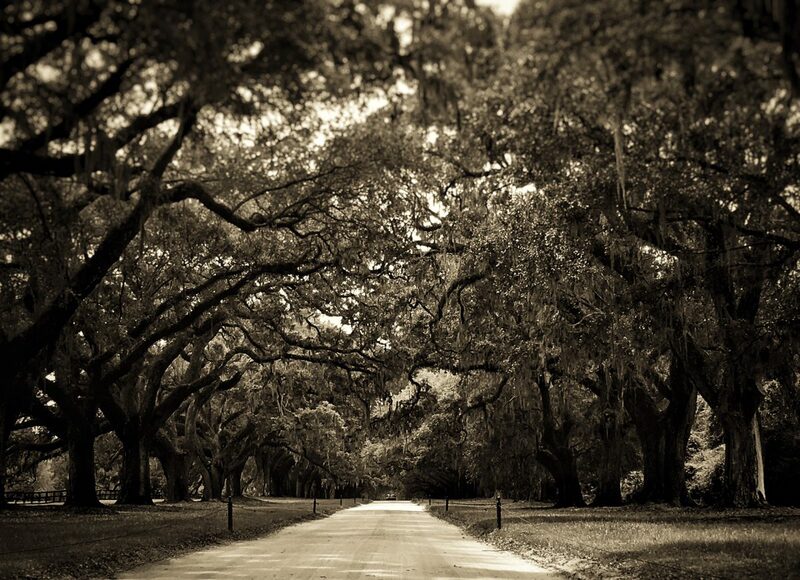 Visit a plantation that teaches about our country’s history with slavery. Learn how African-Americans lived and were treated. We reflected on how we had been complaining we were hot….imagine living in 200 square feet with your 5 children, working 14 hours a day in sweltering heat and think. Personally I think erasing history is very, very dangerous. We visited Boone Hall Plantation, very unique in that it’s one of the oldest plantations in the area (c. 1681), still has the original slave quarters (although not the original plantation home) and is still a working farm. Another favorite is Drayton Hall, the oldest preserved Plantation house in the U.S. Forever. Just kidding. We had 3 full days and didn’t feel it was enough. I recommend at least 4 to 5 days. 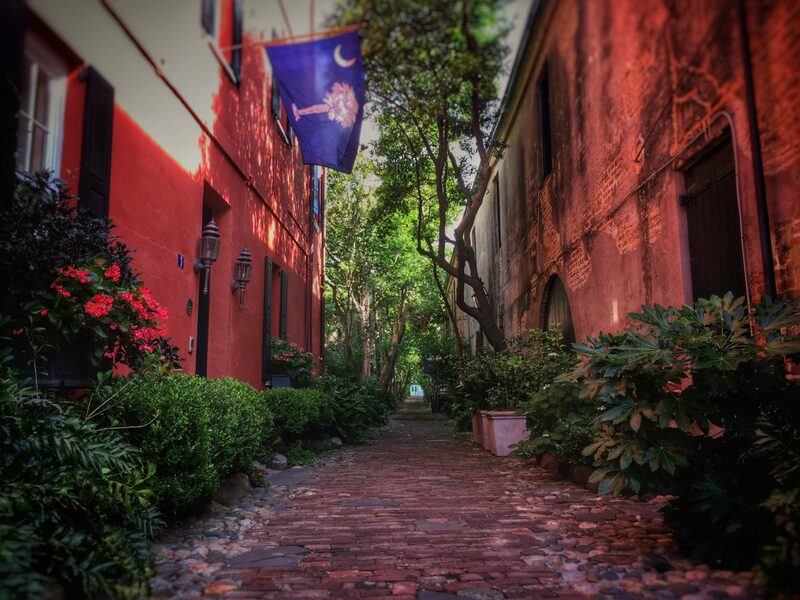 Combining Charleston with Savannah is also a fun idea. This deserves a completely separate post, as the food was some of the most spectacular cuisine I have ever had. Check is here. Also check out The Wandering Queen for some more ideas! 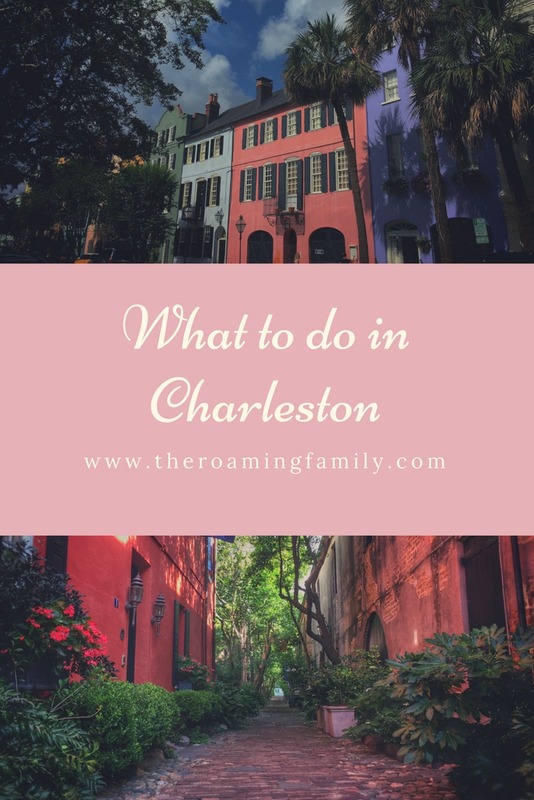 Want to go to Charleston? Contact me through here and let’s talk! I’ve never been to Charleston but I’d love to go. The photos you shared are beautiful and the city looks so charming! Saving this in hopes of making it out there one day! I love seeing these smaller cities around the US! I love this and will definitely be using it when I make it down to SC!! Charleston has always been up there on my US bucket list! It has such cute houses! Great overall guide! Charleston is one of my very favorite cities in the U.S. Beaufort, SC, on the way to Savannah and Fripp Island, a little known, but wonderful private island, are also wonderful places to visit while in the Low Country.